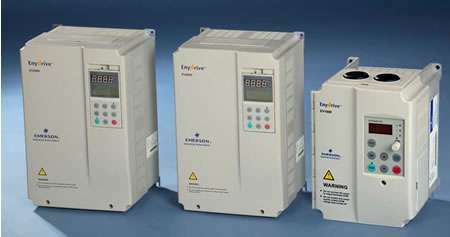 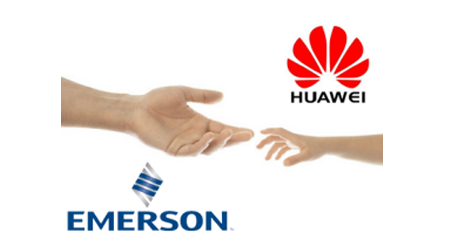 In 1996 HUAWEI shouldered historical mission with great enthusiasm and developed Chinese owned brand of Variable Frequency Drive.In 2001 EMERSON acquired HUAWEI inverter and UPS branch company. 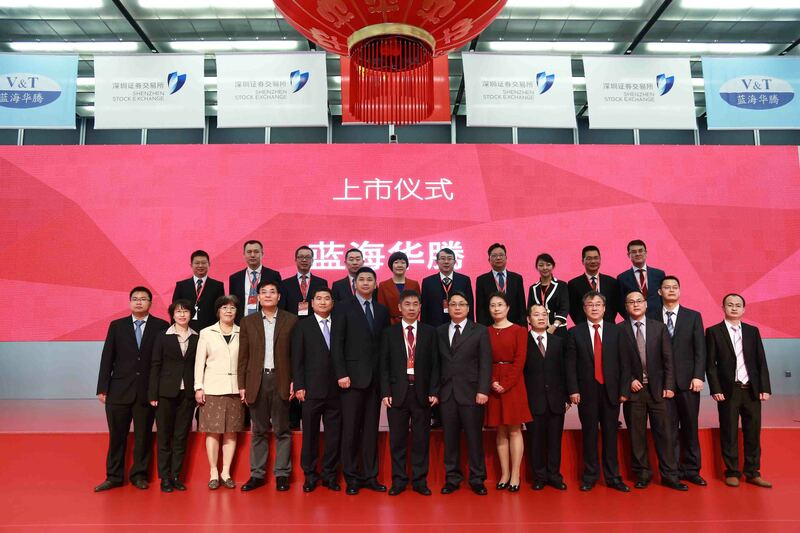 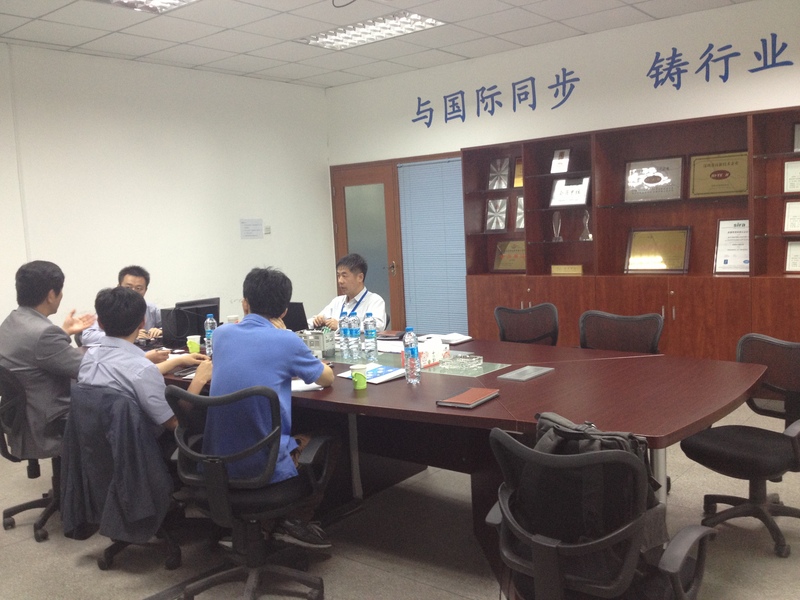 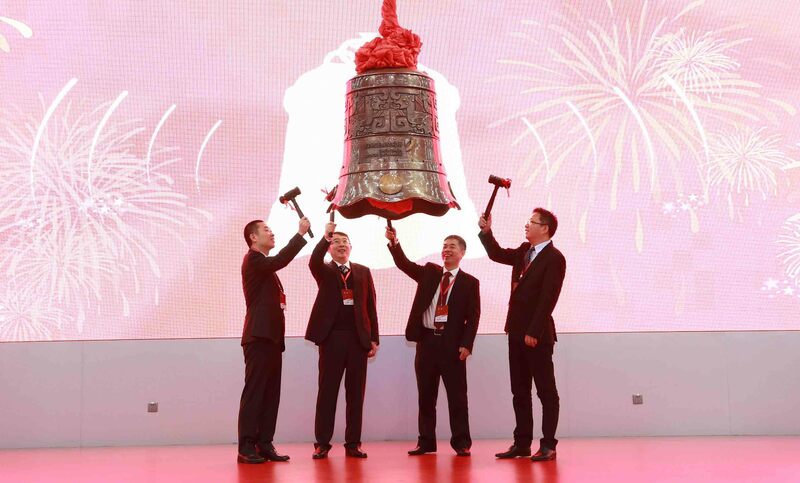 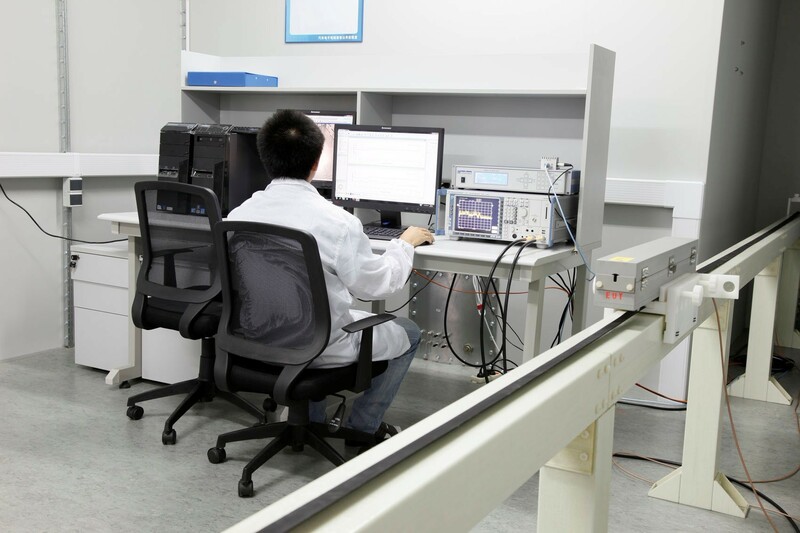 In 2006 Mr. Qiu and his old subordinates left EMERSON and established V&T Drive in Shenzhen.They work together for one dream which is to develope the China's best VFD.V&T Drive was born with excellent innovation ability and great commission. 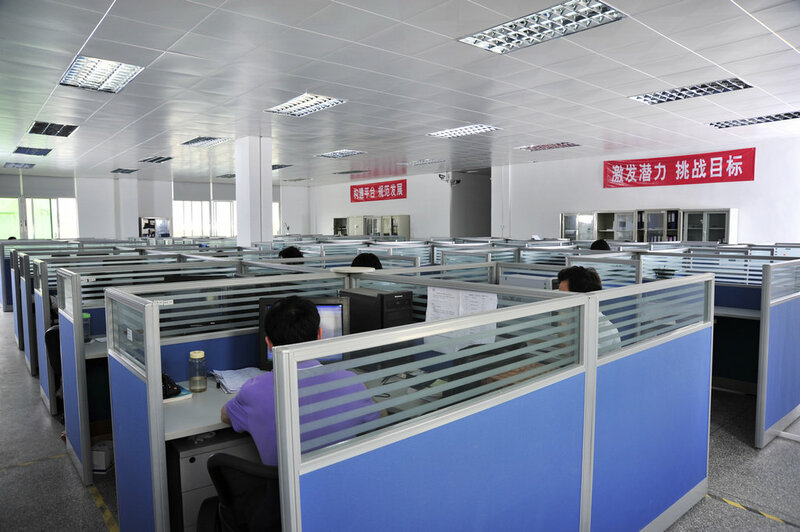 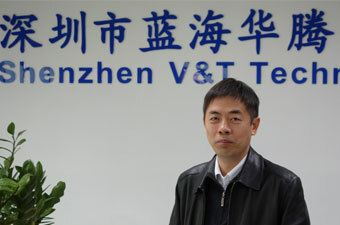 V&T has been ranked as one of the Top 10 Chinese Inverter Enterprises. 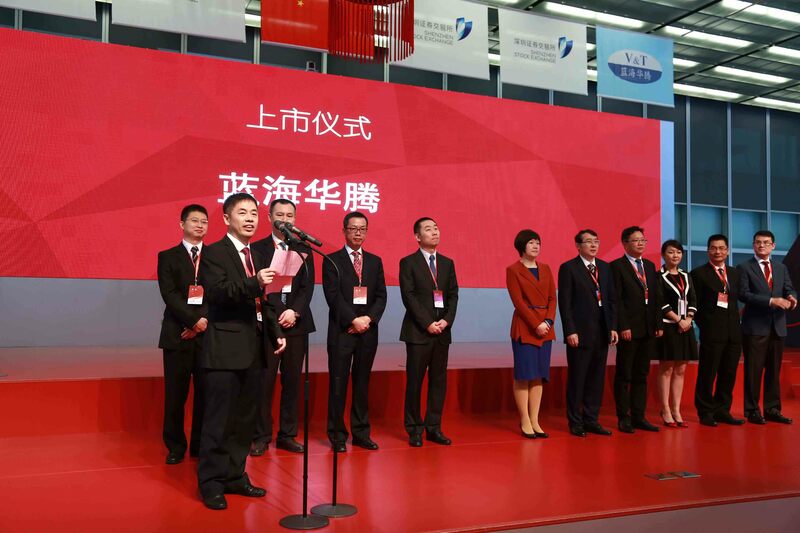 It has been successfully listed on the Growth Enterprise Market (GEM) in 2016 (stock code: 300484).